My name is Tonya Beam. 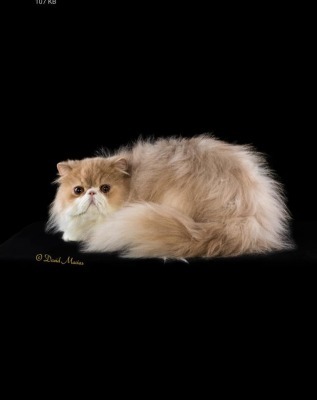 I fell in love with this breed while I was a vet tech and decided that I would get one when our current DSH passed away as she would not tolerate other cats. We did, and that special little girl is Ava, Ch. Caterans Desert Storm of Sunbeam. Ava had such an amazing personality that we couldn't have just one of these cats and we soon brought her sister in to our home as well. And well the rest is history as they say. My goal here at Desert Beam above all else is to provide other families with an amazing family member that is going to bring you as much joy and happiness that my cats have brought me. I want my kittens to be well socialized, healthy, and loving. I strive to make sure that these kittens are bred to be healthy above all else. I do breed for the extreme face and not doll face. I also am trying to make sure that my kittens don't have trouble breathing, this allows them to be healthy , happy playful kittens. 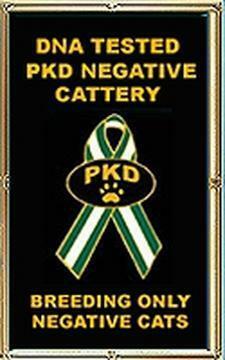 ​We only breed PKD negative cats here, as well as FELV, FIV negative. I offer a health guarantee with my kittens, as well as continue to offer my support after you have bought your kitten and taken it home. I am not a large cattery producing large amounts of kittens, so I have the time to spend with each litter that is born here. They go home having been used to being bathed, having their nails clipped, and faces cleaned daily. They are played with daily as they are with me every day.